Save A Life is a program designed to inform and empower high school students and adults to become community allies and first responders to support teens and families in crisis. 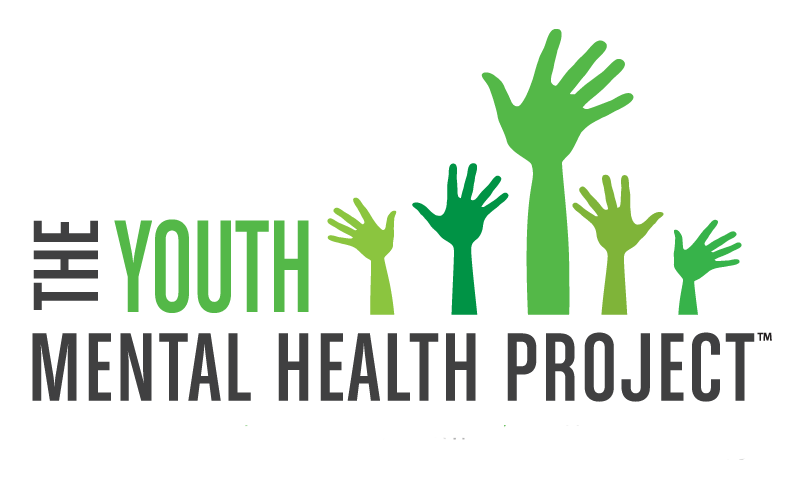 The Youth Mental Health Project™ is a non-profit, tax-exempt charitable organization under Section 501(c)(3) of the Internal Revenue Service Code. Donations are tax-Deductible as allowed by law.